Kia Motors are planning to enter the premium sedan segment in India by launching the Optima. 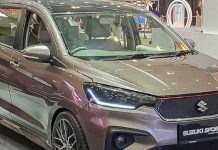 The Korean automaker will have high hopes on the sedan, despite the diluting image of the premium sedan segment. We can expect the Optima to be launched sometime in 2020, which is a couple of years away from now. 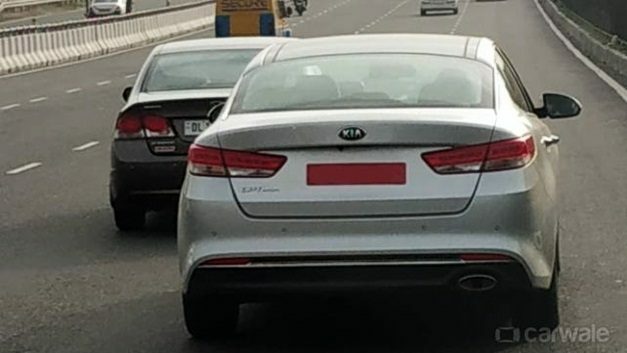 Uncamouflaged Kia Optima spotted testing on a highway somewhere in India, an image published by CarWale. 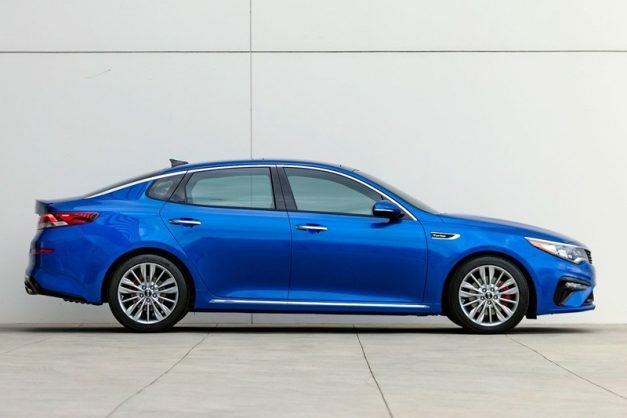 The Optima has an aggressive design on the exterior. One of the highlights of its design is the sharp creases all over the body of the vehicle. It may well have the ability to convince potential buyers and attract some crowd. 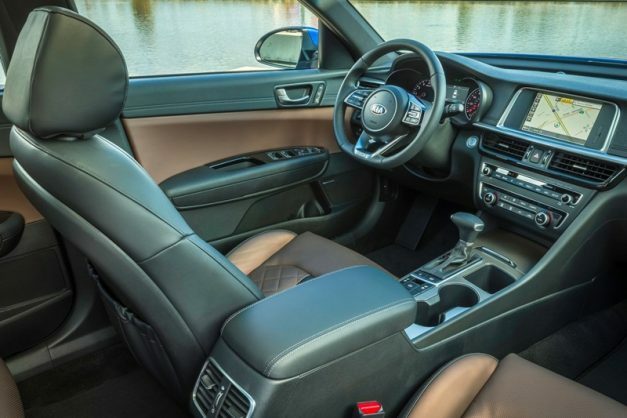 On practicality, Kia will provide the Optima with a host of features. 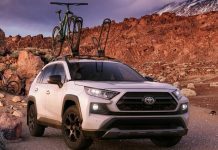 Some of them include a 8-inch touchscreen infotainment system with Apple CarPlay and Android Auto, powered driver and passenger seats, rear camera, rear park assist, lane change assist and so on. On the safety front, the Optima will come with ABS and 6 airbags. In India, Kia Optima might compete against the likes of the Skoda Octavia and the upcoming Honda Civic. Engine-wise, we can expect to see quite a few engine options on the sedan. These include a 2.4 litre petrol motor, 1.6-litre and 2.0-litre turbocharged petrol motors and a 1.6 litre diesel engine, seen on the Hyundai Elantra Depending on the variants, Kia will provide a 6-speed automatic transmission or a 7-speed dual clutch one on the Optima. 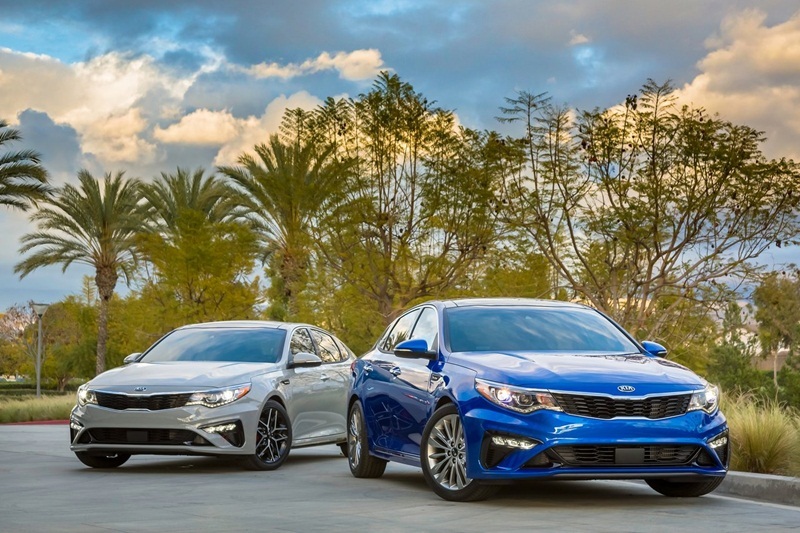 We can expect the Optima to be priced closed to its rivals when launched. It will rival the likes of the Toyota Corolla, Hyundai Elantra, Skoda Octavia and the yet to be launched Honda Civic. With the Optima in their ranks, Kia Motors is expected to make a blazing entry to the Indian market.